Orthodontic treatment remains as popular as ever with patients. To ensure you can provide quality comprehensive orthodontic treatment, Wrights is offering top-of-the-range products at unbeatable prices. An exclusive distributor of G&H Orthodontics, Wrights has everything you need from Bracket Systems to Buccal Tubes, Molar Bands, Pliers, Bonding Supplies, Cheek Retractors and more. 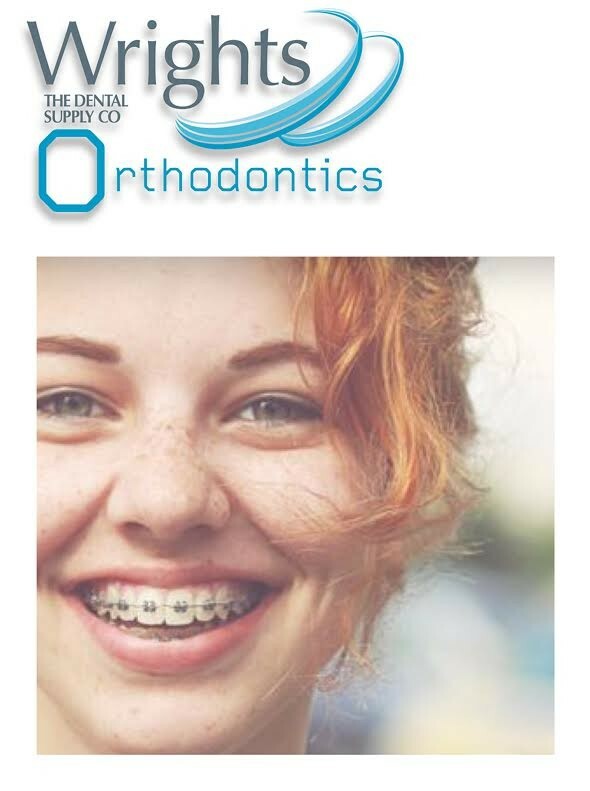 The leading supplier also offers a range of high quality own-brand orthodontic products that are competitively priced. Plus, Wrights offers free next day delivery on any order, regardless of the value or size. For a full list of products and exclusive deals available, either visit the easy-to-use website and examine the detailed catalogue or contact Wrights to speak to a friendly sales adviser. Get your orthodontic supplies for less with Wrights. It is often the case that the majority of NHS orthodontists will have a Personal Dental Services (PDS) agreement rather than a General Dental Services (GDS) contract, which, unfortunately, can make it difficult for a contractor to sell. This is because PDS contracts are time-limited; at present, the longest contracts are being renewed for three years. While LATs are likely to grant this, there is nothing obliging them to do so. Indeed, if an LAT were to decline a renewal request, there would be nothing an orthodontist could do. The second issue is that, unlike GDS contracts, PDS contracts cannot be transferred using the partnership route . Since 2006, NHS practices have been bought and sold by introducing a partner to the contract with the seller subsequently retiring – resulting in a smoothish transition from one principal to the next. As this is simply unavailable for PDS contracts, on the face of it they are unsalable. In 2006, there was a change in the law that allowed dentists to incorporate their businesses. After years of uncertainty in 2013, NHS England introduced its incorporation policy – effectively making incorporating possible – if by no means guaranteed. For orthodontists, this created the opportunity for the sale of their contracts: by transferring the practice’s assets, including the NHS contract, to the limited company. Then, by selling the shares in the company the value of the practice could be realised. Nowadays, however, the LATs’ attitudes towards incorporations have changed. More and more often, they are requesting tangible benefits – and the focus tends to be on the patients. Typically, their requests manifests as a request for extended opening hours; a recent case saw an incorporation application denied because the practice refused to commit to more than an extra hour a week, showing how stringent the LAT can be in this regard. Of course, assuming the LAT does agree to the incorporation in principle, the problems for the contractor will not suddenly cease. At this stage, the LAT will produce a Deed of Novation – which operates to transfer the NHS contract to the limited company. Included in this document are two sections of which practitioners must be particularly aware. 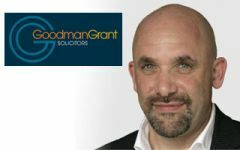 The first is that the LAT will require a guarantee from the contractor that the contractor will personally guarantee the performance by the limited company of the NHS contract. This does not represent a problem whilst the contractor holds the shares in the limited company – it places them in no worse position than they were prior to incorporation. Complications arise, however, after the sale of shares, due to the way in which the deed is drafted unless amended the personal guarantee will continue even after the contractor has sold their shares. Secondly, a Deed of Novation will include what is known as a change of control clause, which subjects any transfer of shares of 10% or more in the Company (which obviously will be the case on a sale) to the approval of the LAT. This essentially puts the decision as to whether the principal can sell in the LAT’s hands – and if they were to refuse it would be extremely difficult to challenge that decision. Many great products and ideas are copied or counterfeited, but your patients need to be protected from fake products in order to avoid poorly made and uncomfortable appliances. IAS Academy, providers of genuine anterior alignment orthodontic devices, are helping to put a stop to this – all Inman Aligners will now be supplied with a “Genuine Inman Aligner Authentication Card”. Each time you fit an Inman Aligner you will be able to give your patient an authentication card so that they can enjoy increased reassurance. Patients can then enter their unique identifier code at the Inman Aligner website to ensure that they have received a genuine appliance. All devices are fabricated at a certified Inman Aligner laboratory, with laser etched tubing on the tongue side of the appliance featuring the name Inman Aligner. They are also supplied in a presentation box with patient instructions and a custom appliance case to ensure the best possible results. Make sure your patients are receiving ‘the real thing’ and only accept the best. With near-invisible options available, plus faster treatment times, it is no surprise that more adults than ever before are embarking on orthodontic treatment. With the means to afford it, they know that improving their teeth will benefit them professionally as well as personally, particularly if they add an adjunctive treatment like whitening. Orthodontics are now much more stable than they were in the past; correcting work they had done as a child is also highly appealing. It is far easier to practice a successful oral care routine and keep the mouth clean if teeth are aligned properly and gaps closed up. Correct a patient’s bite and you can reduce toothwear too. A course of orthodontics may also prevent problems with the gingiva getting worse. However, it might be the case that not only do you not currently offer orthodontic treatment, but that you have no plans to do so either. The cutting-edge OPG machines and 3D scanners on the market are exciting, yet out of the reach for many, particularly if you are only seeing a couple of potential cases a month. The technology is moving fast and staff need to be trained and retrained. Referrals are not something to be feared - you will not ‘lose’ your patient. Instead, referring out can enhance and expand your treatment provision. It can also be a conduit to building and consolidating loyalty. 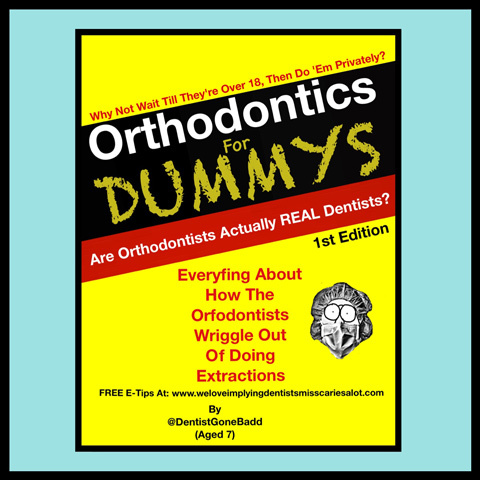 By referring people out to a trusted partner, you are saying that, although you do not have the resources to provide the required orthodontics yourself, you want to give your patient a successful route through the (expensive) minefield. Especially if their previous experience of this kind of treatment was not a positive one, you will be supporting patients to improve their smile and oral health with the help of a clinician that you trust. Adult orthodontic patients have high expectations of aesthetically pleasing and stable results. They are aware of the choice out there and will use the internet to look at practitioner reviews and compare pricing. They will know what they want to achieve, including a reassurance that they are in safe hands. Choose your referral partner wisely – you want to feel confident about a successful outcome every time. For example, The London Smile Clinic has world-class specialists, plus has the latest technology already in place to guarantee fantastic results for even the most complex problems. Investing time and money in developing new services can be daunting and, for many practices, an impossible notion. Referrals can be an easy solution to the rise in demand for adult orthodontics. The right referring clinic will work with you to allay your patients’ fears and promote the benefits of the latest ethical and minimally invasive techniques. It is therefore crucial to find the best referring partner for you, to make life easier for your patients as well as guaranteeing excellent results.